Developer ustwo has cultivated a reputation for simple, unique titles, and Blip Blup is no exception. 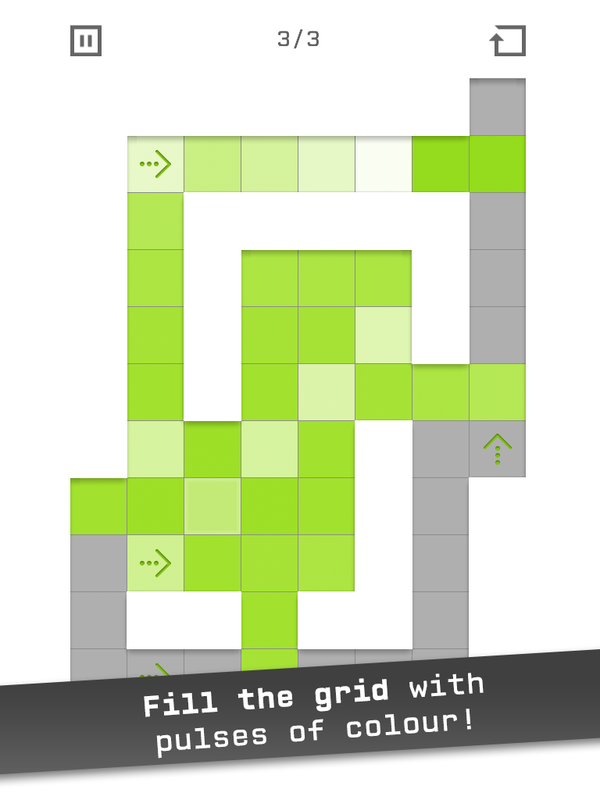 In this color-based puzzle game, the objective is to color all visible tiles with a series of taps that spread color out in all four directions. 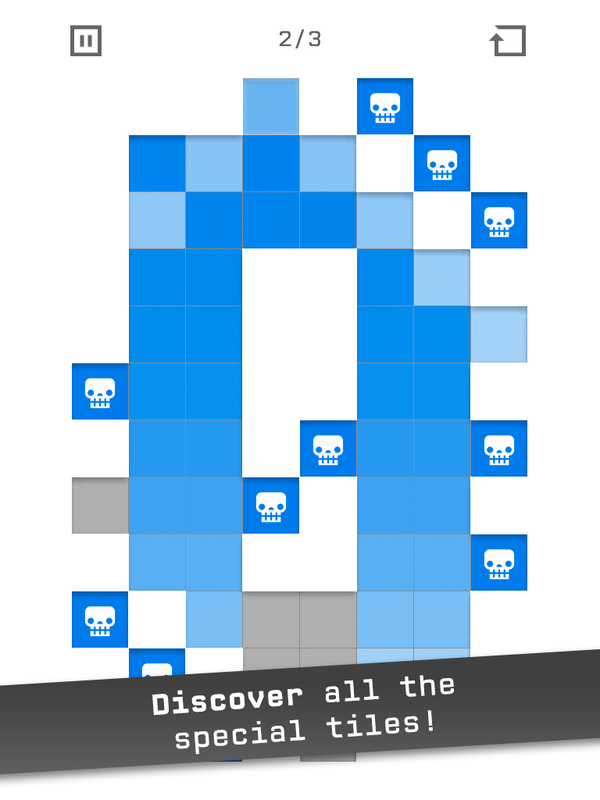 It's kind of like Go meets Minesweeper. Modifier panels keep the stages interesting through more than 100 levels. 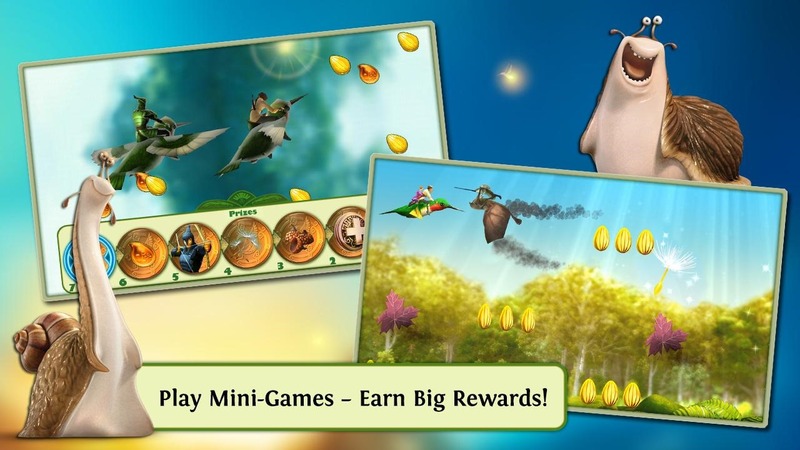 There are some heavy-handed ads (according to the only Play Store review at the time of writing) but they can be banished with a reasonable $2 in-app purchase. 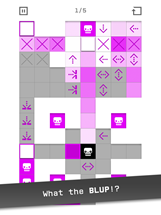 BLIP BLUP is an addictive conundrum of coloration that will consume your thoughts and occupy your dreams. 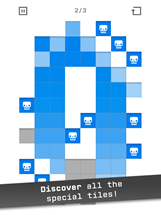 You must carefully consider each move in order to fill every tile with color - 120+ perplexing puzzles await your brainpower! Adapt your thinking to overcome 9 different packs of challenges. 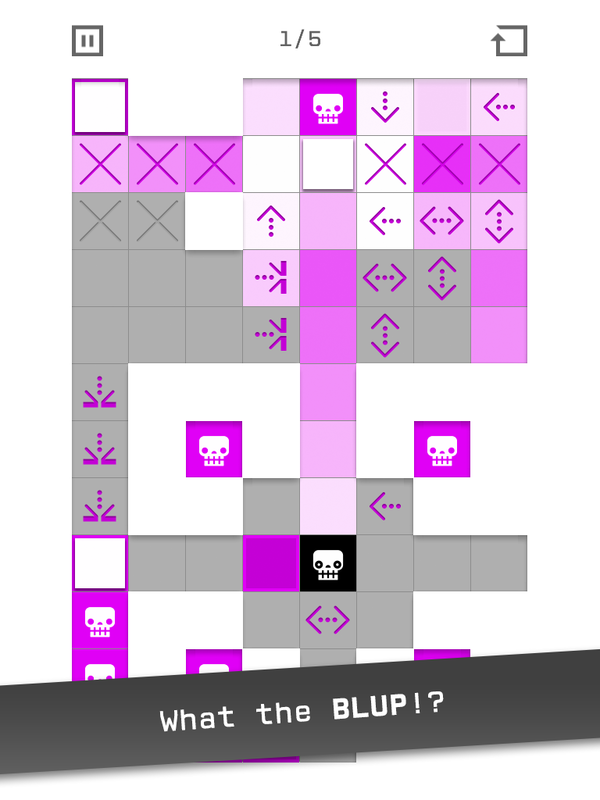 Compete with your friends to see who can three-star every level and climb the leaderboards to become the BLIP master. Tap a tile to start a pulse of color which spreads outwards. Color all tiles in as few pulses as possible. 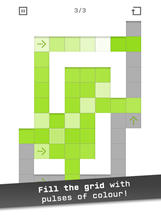 Carefully place each pulse relative to walls and other obstacles. 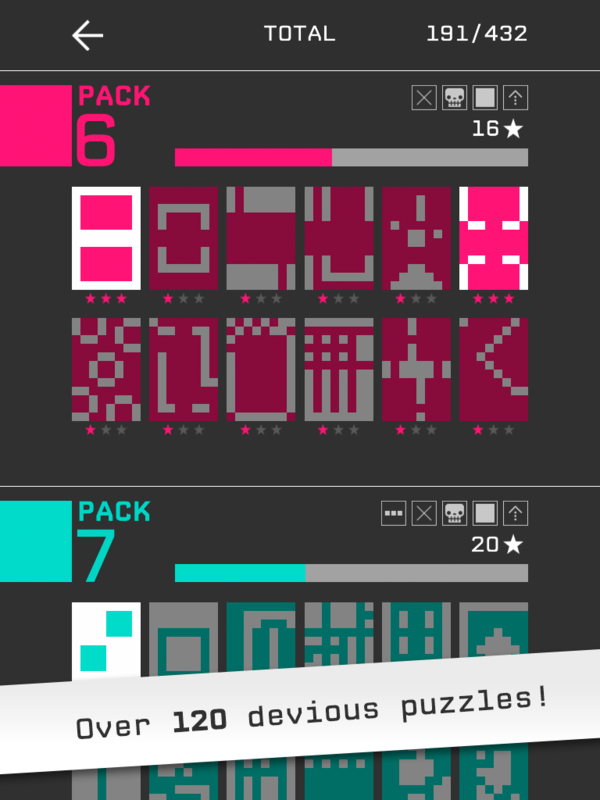 Game-changing "trick" tiles alter your pulse’s path, so think ahead to succeed! 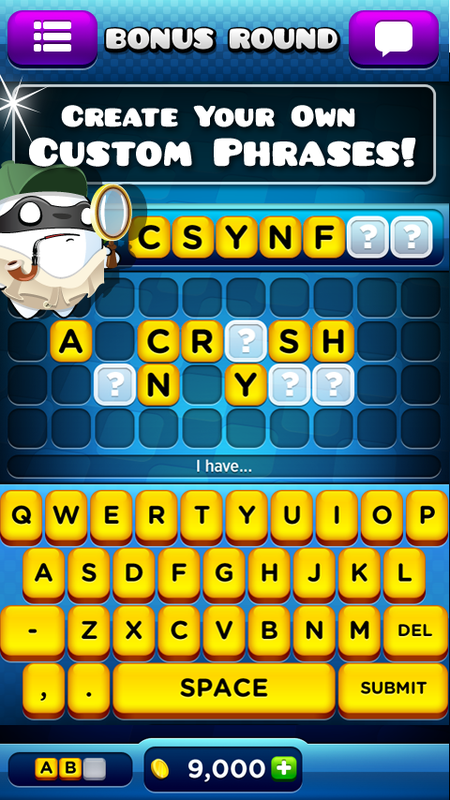 Zynga has already made Words With Friends, Scramble With Friends, and Hanging With Friends, but that's not enough word-based mayhem for them. 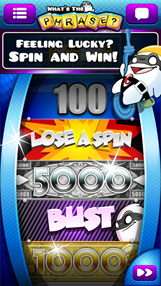 Their newest title is What's The Phrase, and, well, it's a Wheel of Fortune ripoff. One player creates a phrase, the other player spins a wheel and tries to solve it. 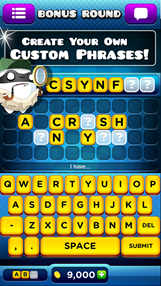 Pretty basic stuff, but it's got Zynga's usual batch of impressive social gaming tools (and currency-based IAP). 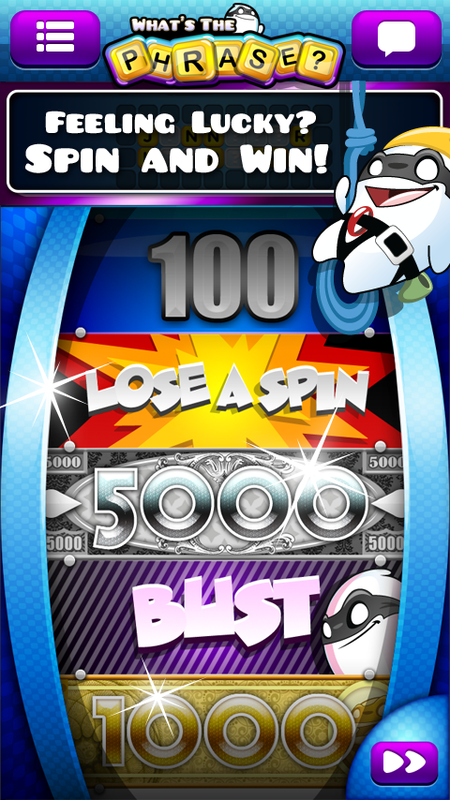 The game seems to be in a limited rollout at the moment, and is unavailable in the US. Challenge your friends with your own hilarious custom Phrase and hint! 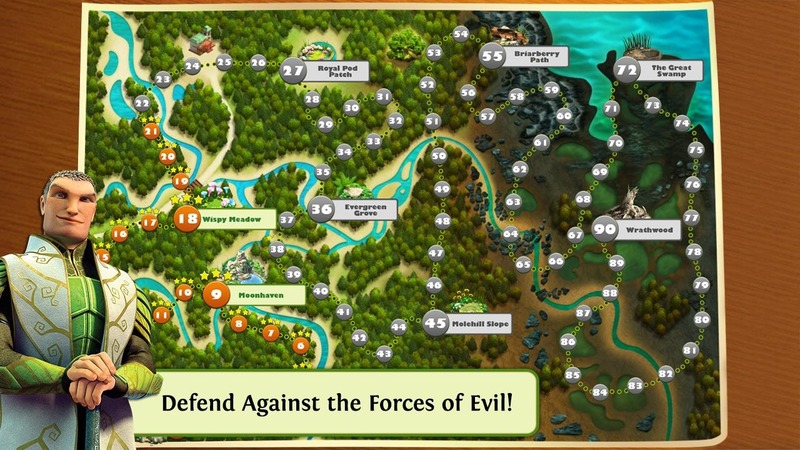 Use Power-ups for additional hints or be the bad guy and use them to set traps! Send gifts to your friends so they can unlock categories faster! Multi-lingual? 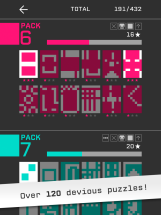 Change puzzle language in separate games to Spanish, French, Italian, German or Portuguese! 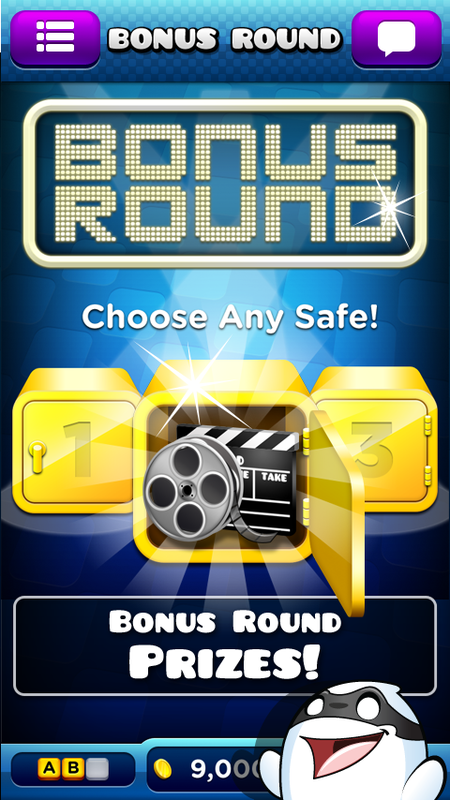 Login with your Facebook account to play against your friends, or challenge a random opponent across the world! The people at Gameloft wouldn't know originality if it slapped them in the face with an art deco statue of a robot fish, so it seems almost appropriate that they've been commissioned for the official game for a shameless remake of a 20-year-old kid's movie. (FernGully, if you're wondering.) That said, Epic seems to cram a ton of content in. You get a SimCity-style tiny village, a little turn-based strategy, and even some online multiplayer, pitting tiny armies against each other. And it's free, so there's no chance of buyer's remorse after forking over $13 for a 3D ticket. As usual, IAP is included. From the creators of ICE AGE and RIO, EPIC tells the story of an ongoing battle between the forces of good, who keep the natural world alive, and the forces of evil, who wish to destroy the life force of the forest. 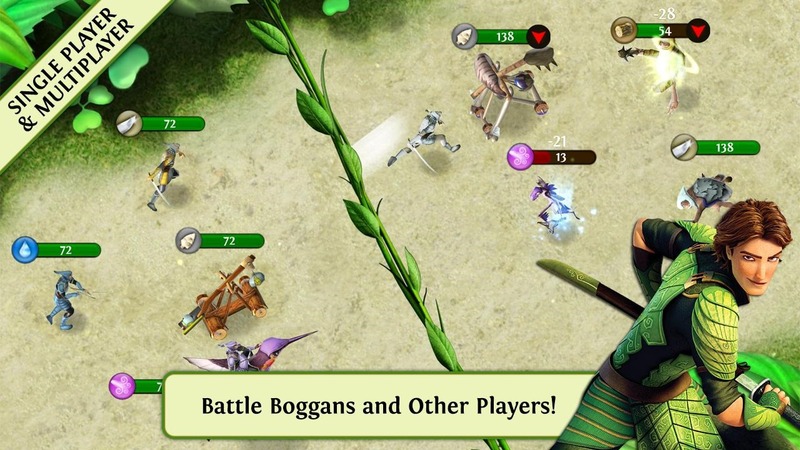 In the official Epic game, team up with the Leafmen, an elite band of samurai style warriors, and interact with a crew of comical, larger-than-life characters directly from the movie. 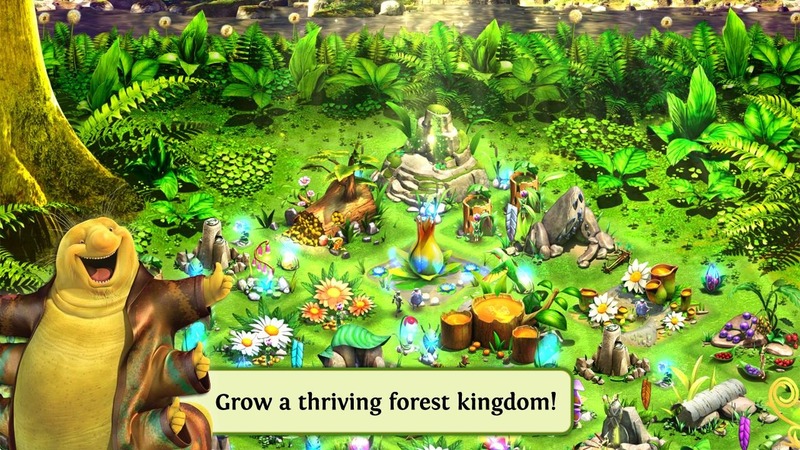 Build your kingdom and help them save their world… and yours!